Closeouts. 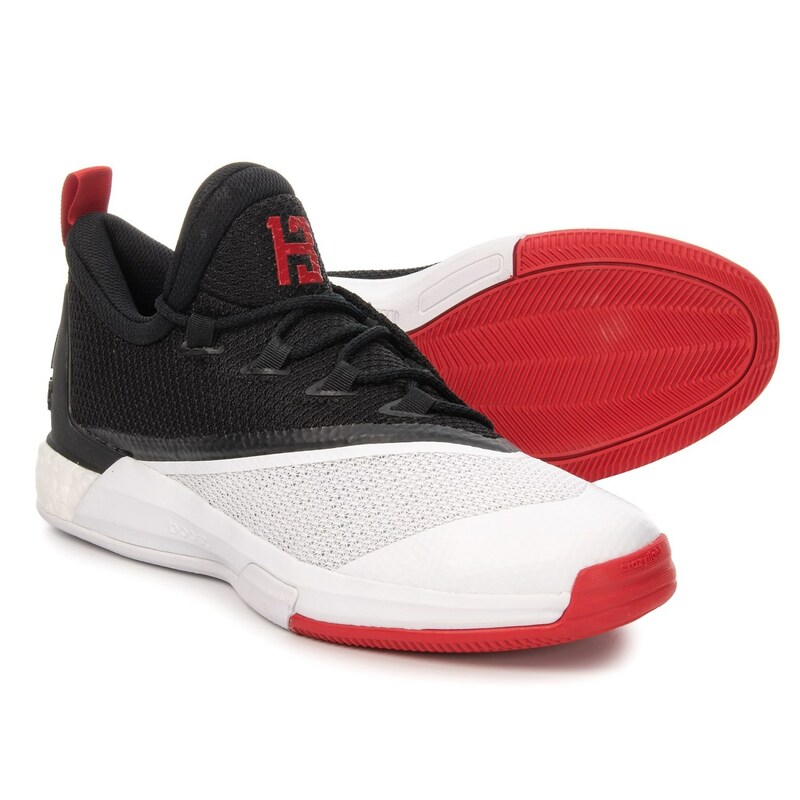 Get an advantage on the fast break with the responsive design of adidas Crazylight Boost 2.5 Low basketball shoes. The Boost midsole delivers outstanding energy return, and the rubber outsole provides grip for quick pivots in the paint.